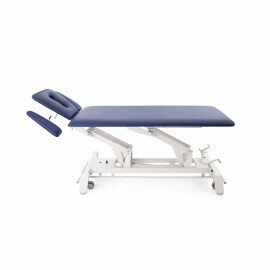 Product specification Massage and treatment table Terapeuta Prestige M-S2 it is not currently available, but we can prepare for you and send it within 48 hours. Non-slip rubber feet with 1 cm height adjustment allowing for the levelling of the table. 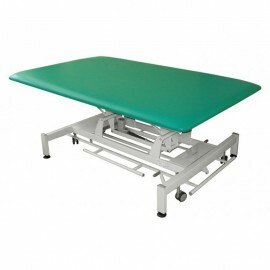 I’ve been using several types of Meden-Inmed’s Tables for over 15 years and I do recommend them. 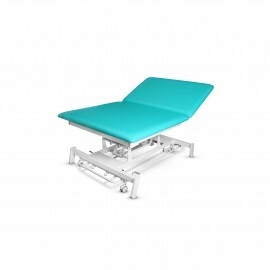 I value their quality and design. 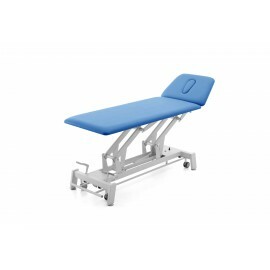 I appreciate the care of the manufacturer about the ergonomics of my work. 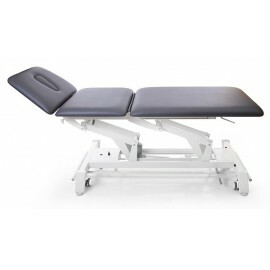 I like the flexibility they give with all the adjustments they have. 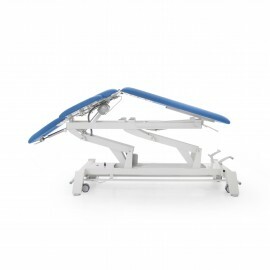 The lack of noise and stable work of motors and gas springs give my patients and me the comfort. 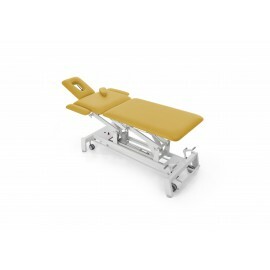 I recommend Meden-Inmed’s Tables. 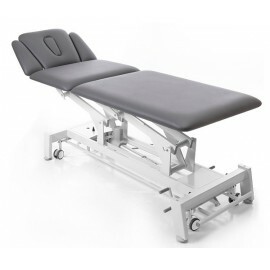 M-S2.F0: 2-section massage and treatment table with basic wheeling system composed of 2 small wheels and 2 legs with non-slip rubber feet. 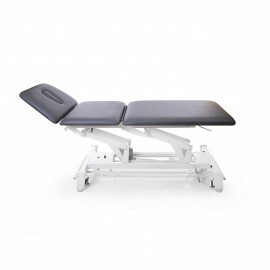 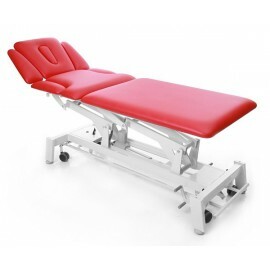 M-S2.F4: 2-section massage and treatment table with dual-lever retractable castor wheeling system composed of 4 directional castors with central brake and 4 legs with non-slip rubber feet.